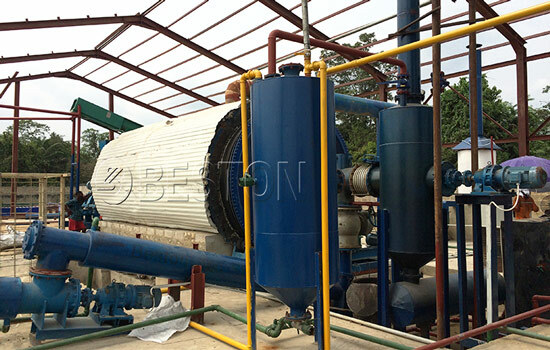 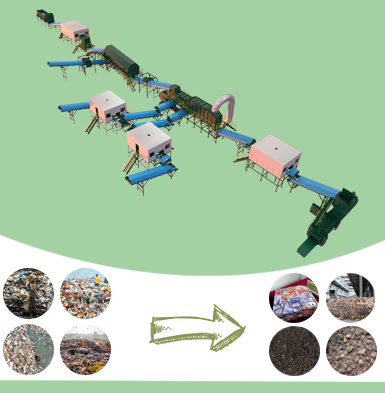 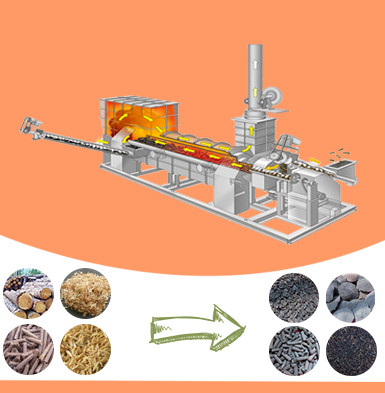 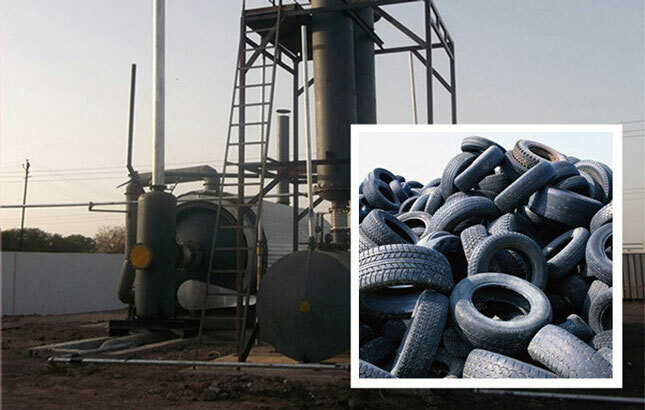 As one of the most professional waste tyre pyrolysis plant suppliers in China, Beston Machinery is dedicated to providing high-quality products and first-class service for clients. 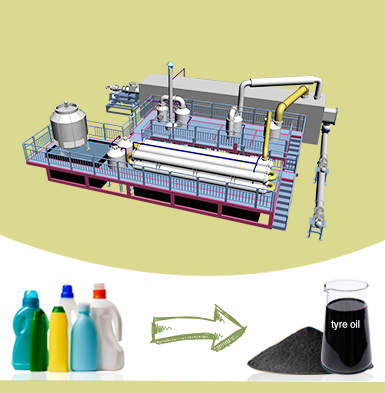 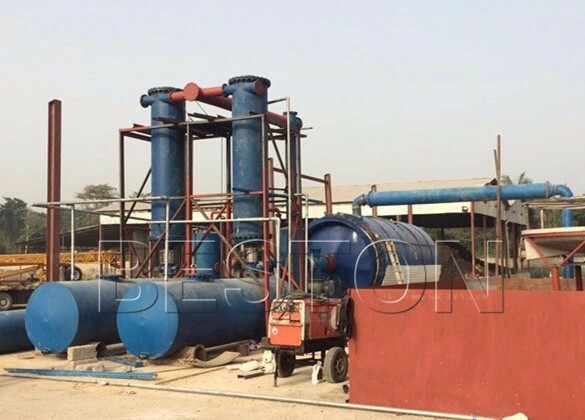 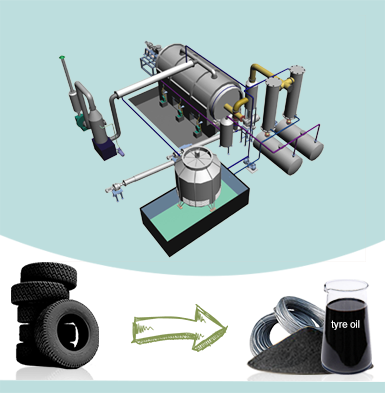 As a professional manufacturer of tyre pyrolysis plant, Beston provides high-quality plants as well as the perfect after-sales service to all the customers. 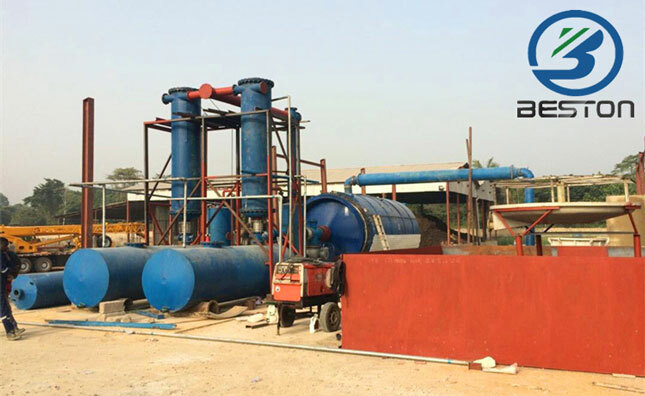 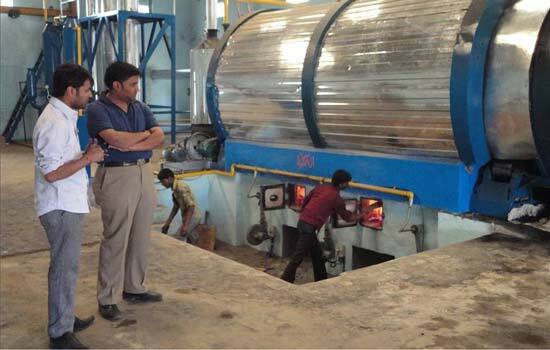 So far, our plants have been successfully exported to India and many other countries, and we have won a good reputation from our customers.